With Flipgrid, students do not create accounts. 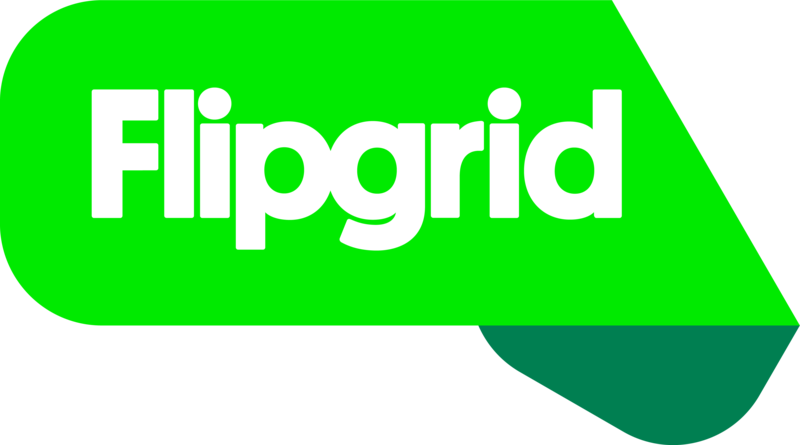 Educators provide students a Flip Code and students enter this on the Flipgrid app or at flipgrid.com. The Flip Code also creates a shareable URL (e.g., flipgrid.com/FlipCode). School Email Domain - Students enter the Flip Code and verify their school email using Microsoft or Google. If you see an error message in red text, please ask your educator to add the domain to the approved list. Student ID List - Students enter the Flip Code and input their Student ID # or scan a QR code for verification. Only those on your Student ID list have access (great for students without email). PLC or Public - Allow anyone to view videos with just the Flip Code (additional Grid Password is optional). To record a video, participants verify their email address via Microsoft or Google. Record a video - flip the camera and pause while recording! Review or Edit the video - trim, add more, or include a video title! Take a selfie - customize the image to add style! Students can also import their own custom videos. After hitting the green plus button, look for the blue gear icon and select the import option.